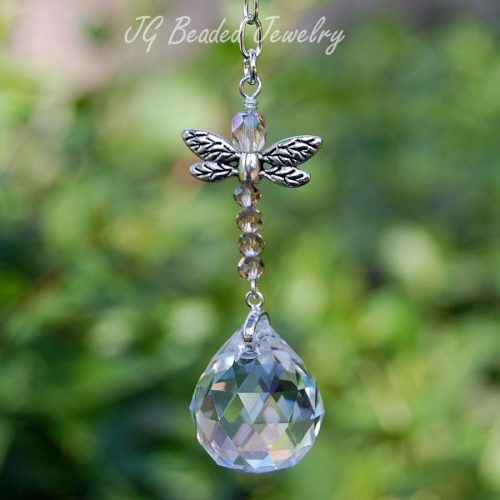 This dragonfly belly ring is made with pink CZ gems on both the top and bottom. 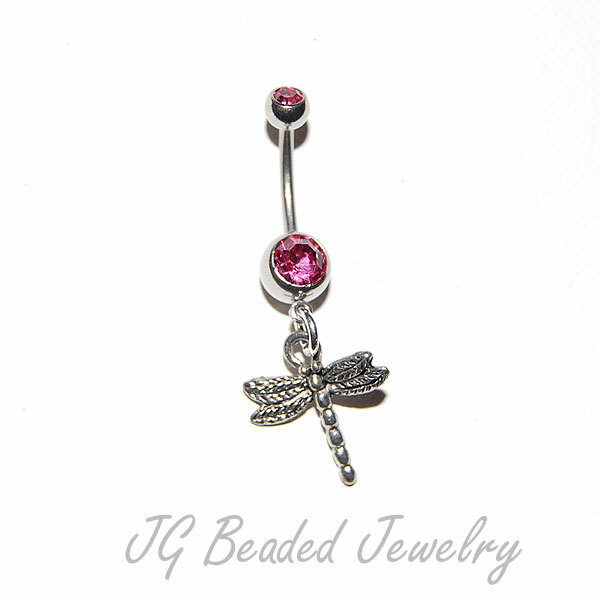 It is 316L surgical steel, size 14 gauge and has a dragonfly charm that hangs nicely below the belly button. 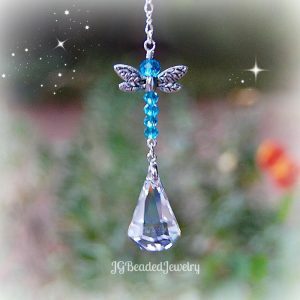 If you are looking for something specific please contact us and you will be responded to as quickly as possible!